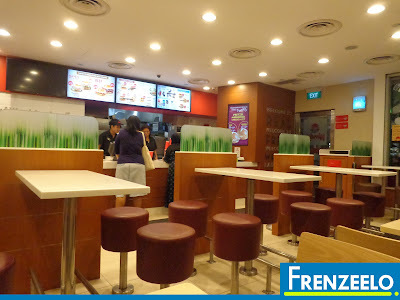 Back in May 2015, Wendy’s, a well-known American fast food chain, called it quits here in Singapore after an almost 6-year run. Although the company did not provide an official announcement of their closure, many patrons knew through social media. I visited one of the last outlets back in April 2015 and lets’ take a look back at Wendy’s before its demise. 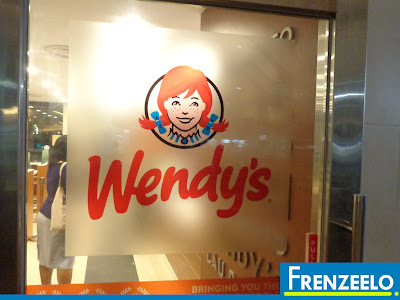 Wendy’s is an American fast food chain that serves fast food like cheeseburgers, baked potatoes, frozen desserts known as the ‘Frosty’ and their signature all beef chili cheese. It was founded by late American businessman, Dave Thomas. The company claims that their burgers were fresh and never frozen, made to order and they were also known for their square beef patties. 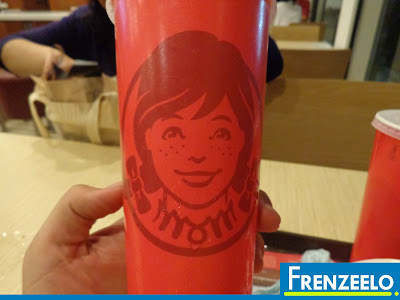 Although similar to rivals McDonald’s and Burger King, many menu items were unheard of from their rivals which made Wendy’s stand out. 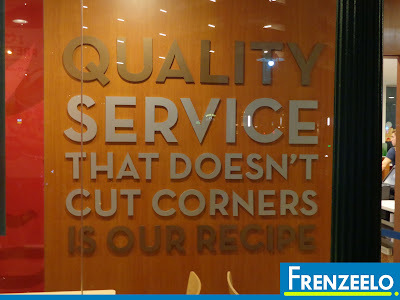 A few years back, Wendy’s started shuttering operations one store at a time. Their closures also affected their menu as well. Some of their menu items eventually received the axe such as their baked potatoes. Their outlets also started to see a big drop in customer numbers with outlets having little to no customers. 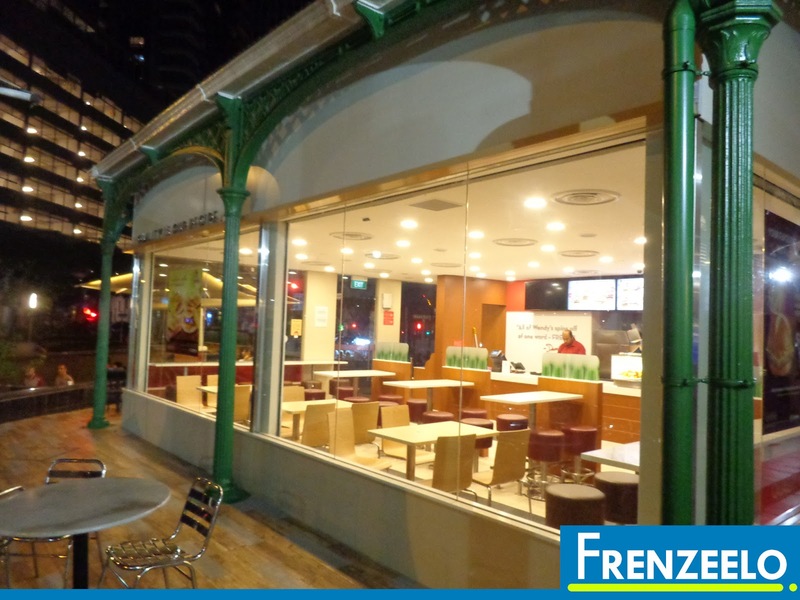 In early 2015, the official Wendy’s Singapore Facebook Page was also not seeing updates and patrons only knew of outlet closures through social media postings by other patrons. Usually, outlet closures were officially announced by the page admins. From then onwards, we all knew that Wendy’s were going to officially close down. Since Wendy’s was going to close, I made my final visit to one of the last Wendy’s outlets in Singapore, the flagship Lau Pa Sat outlet. 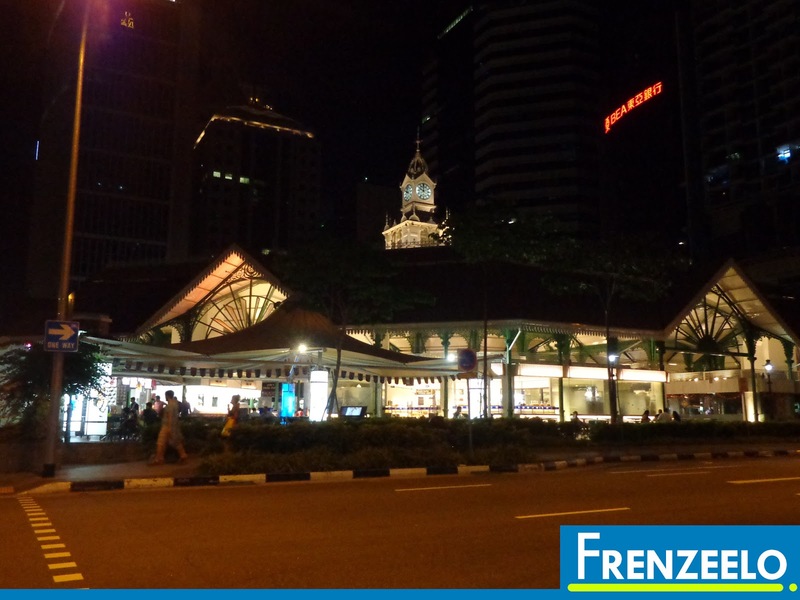 The final outlet to close was the outlet located at the National University of Singapore (NUS) which ceased operations two weeks after the closure of the Lau Pa Sat outlet. Upon entering the store, I noticed that there were no other customers around. A far cry from a year ago when plenty of customers could be seen lining up to have their late supper. 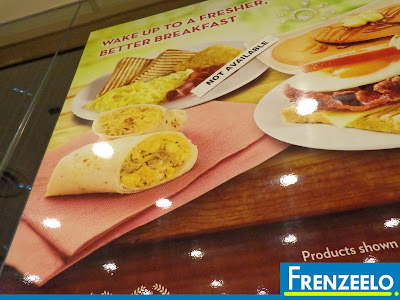 Another weird thing I noticed was that the store actually underwent a makeover shortly before their official closure. During my previous visit which was a year ago, the store interior looked pretty much the same since its official opening in 2009. It’s a pity to see that although the interior was very pleasing to the eyes and very welcoming, there were no customers around and we were the only customers dining there. On my final visit, I ate my final Wendy’s meal consisting of their famous Double Beef Baconator burger along with a side of Chili Cheese Fries and a medium-sized soft drink. Although the meal is what I usually buy, it tasted much different than when I first bought it. The beef was dry, the beef bacon slices were hard and chewy and the Chili Cheese Fries were warm and not hot. Even the soft drink wasn’t spared. The soft drink wasn’t filled to the brim as like it normally does. Wendy’s did not officially announce their closure nor did they announce the reason why they closed leading to some speculation by retail experts and even Wendy’s patrons themselves. Some factors which may play a part to their closure includes the lack of manpower which in turn, resulted in lower service standards, an expensive menu, increased competition from other large fast food chains and newer fast food chains that are sprouting up in Singapore (e.g. BurgerUp, 4Fingers). Wendy’s biggest rivals, Burger King and McDonald’s, offer value for money meals that even if you are cash-strapped, you can still afford yourself a good meal. Even unlikely rivals, KFC and Popeyes, have value for money meals. This may be the reason why patrons are finding it not worth it to patronize Wendy’s. 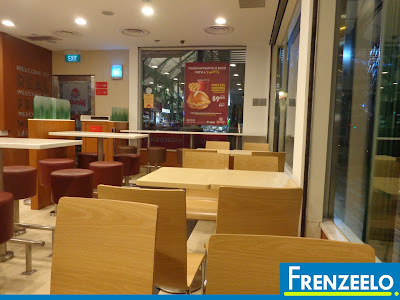 Wendy’s may not be popular among Singaporeans and it may not even be missed judging from the numerous complaints Wendy’s receives on their Facebook page. However, there’s no denying the fact that when they first started, they introduced a variety of items that were unheard of in other fast food chains which made Wendy’s worth a visit. 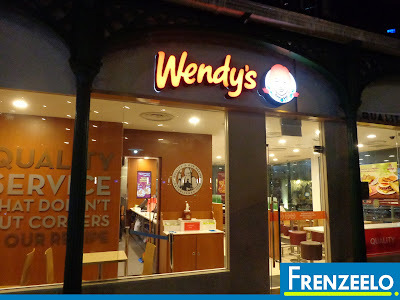 Wendy’s was also one of the few fast food chains which accepts a stored value card with discounts. In this case, the Kopitiam card. I will definitely miss their Baconator burger, their all beef chili and their baked potatoes. 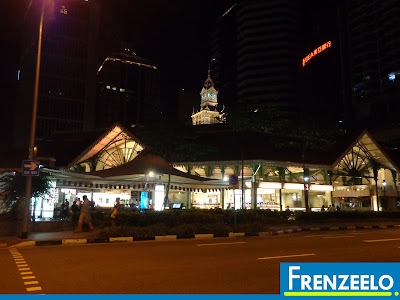 I do hope that someday, they can make a return and win back the hearts of Singaporeans.